By Amanda Lefley Photos courtesy of Todd Melby. One of the most famous economic events created from Mother Nature that ensued a ‘boom’ of opportunity and job creation was the California Gold Rush. Dating back to 1848, gold was first discovered in Coloma. In today’s era, another boom is happening…. 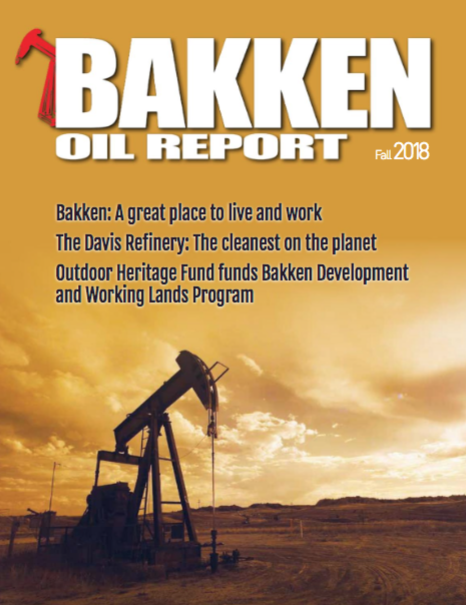 Click below to read the latest issue of the Bakken Oil Report online now! Bakken Oil Report Powered by WordPress and theme by	gazpo.com.